Akhilesh Yadav wants all the parties to come together and work towards ousting BJP from power in the coming Lok Sabha elections. On Monday, the SP chief revealed that many small regional players are part of the SP-BSP alliance. 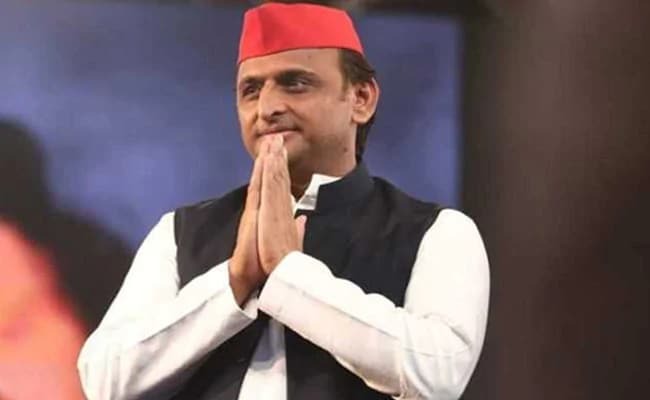 “In the coming days some parties will support us in the Lok Sabha while some parties will be with us in the Vidhan Sabha elections,” Akhilesh Yadav said.